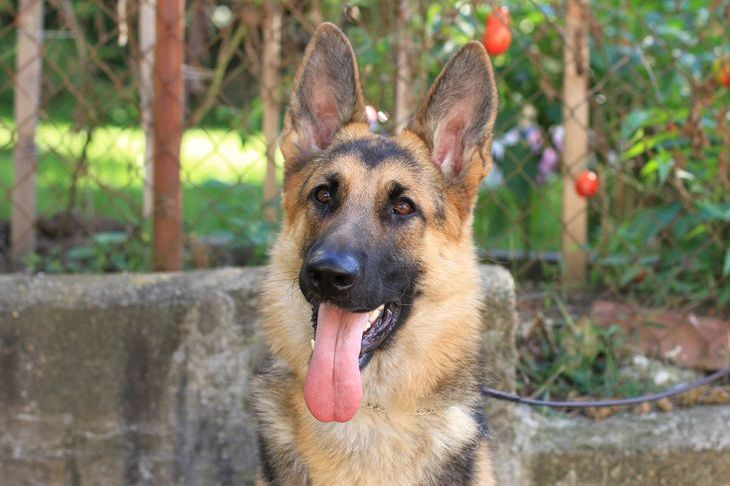 The German Shepherd Dog is a breed I am enjoying ownership of very much. This breed is diverse and intelligent with excellent work ability that give this breed a desire to please. This wonderful utility breed has proven to be the best any owner could want when looking into owning a dog that can meet most challenges. This includes Personal Protection dog for homes, farms and businesses, Therapy dogs, Obedience dogs, Agility dogs, Search & Rescue & Conformation, Tracking dogs and much more. All while making wonderful companions to their families and owners. "The most striking features of the correctly bred German Shepherds are firmness of nerves, attentiveness, unshockability, tractability, watchfulness, reliability and incorruptibility together with courage, fighting tenacity and hardness." We currently are not exhibiting, competing with or breeding the German Shepherd dog. 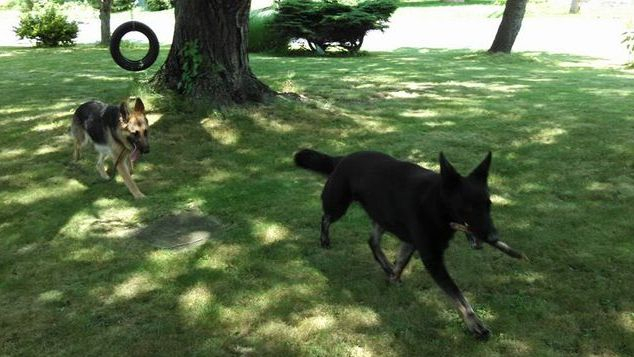 Our current GSD's are our beloved pets. In time we look forward to again be working with this wonderful breed.